Although most companies have invested in IT security solutions to protect their networks and data, these tend to focus on mitigating the most common threats like viruses and malware and fall short of addressing more sinister risks such as fraud, identity theft and espionage. These are damaging threats that can put a company’s reputation and business continuity at risk and can have serious financial implications. It is only when IT security-related risks are considered as business risks that the relevance of addressing them with proactive, strategic and appropriate solutions really becomes apparent – and this has to come from the top. “Cyber risks should be treated as business risks and should form part of a company’s overall risk management strategy. This has to be a top-down drive; from C-level employees, for whom the cost of a breach or leak is highest, to everyone else in the organisation that has access to information systems,” says Charl Ueckermann, CEO at AVeS Cyber Security. 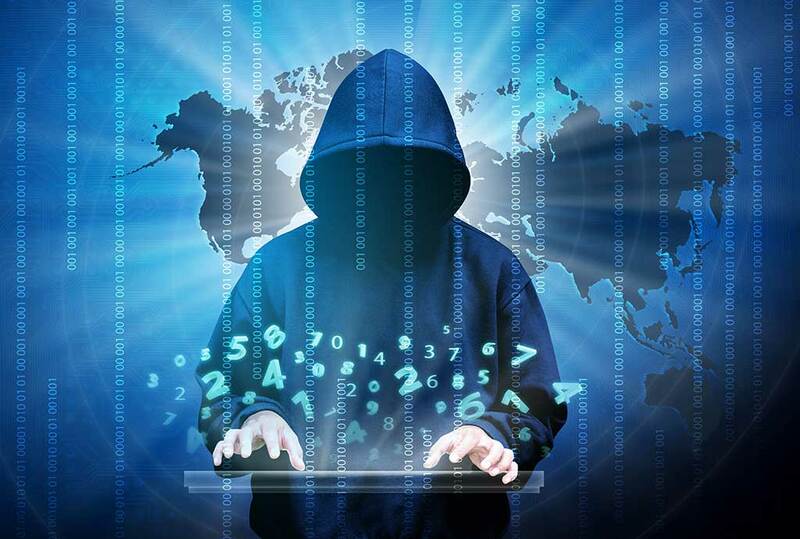 Cybercrime is burgeoning rapidly, not only in volume but sophistication as well; while 70% of threats faced by enterprises are known, 30% are unknown, advanced threats that traditional signature-based security technologies alone cannot tackle. Cybercriminals are also becoming far more discerning and are targeting their attacks. Though more targeted, they often employ basic methods to implement their attacks. These methods can include social engineering, stealing of employee credentials, imitating legitimate software or even using malware covered by a stolen certificate to infiltrate systems. Ransomware, a type of malware that encrypts data and either prevents or limits users from accessing their systems, is typically targeted at C-level employees as well as departments dealing with sensitive information, such as accounts and human resource departments. These types of advanced, targeted cyber incidents are becoming more prevalent – even in South Africa. “With this in mind, it becomes quite clear that organisations need a multi-disciplinary approach that is aligned with their specific risk management requirements and includes the implementation of appropriate IT security solutions, ongoing monitoring, analysis of IT security intelligence, and employee education. Regardless of how expensive or robust the IT security technologies are, they will not be fully effective unless everybody throughout the enterprise, starting at the top, understands the risks and supports the IT security strategy,” says Ueckermann. Understand that the threat landscape has changed and keeps on changing. With cyber security threats and the associated business risks increasing, treat IT security risks as business risks. Traditional, signature-based security technologies are not enough to address these risks; don’t bring a knife to a gun fight. Be pro-active and prepared to avoid reactive firefighting after a breach or leak. Consult with IT security experts to help identify potential risks and implement the most appropriate and effective solutions to support your risk management strategy. Understand that it is impossible to predict exactly how your systems might be attacked or threatened. You need an adaptive system with machine learning and pattern recognition capabilities, to deal with evolving threats. Aim for Machine / Man symbiosis; use computers for their strengths, but don’t neglect to leverage the intuition of your people. There are things a computer can do that even the smartest person in the world can’t, but there are things a child can do that a computer cannot. Get expert advice and support to understand, defend and deal with advanced threats like zero-day attacks. Conduct regular vulnerability assessments of your IT infrastructure. This will help you to uncover the loopholes in your organisation’s security architecture and avoid damage that could be caused by cyber-attacks. More than 80% of all cyber incidents are caused by human error. Make sure all employees are trained and are informed of risks that can occur. Companies lose money recovering from staff-related incidents, yet education and training programmes intended to prevent these problems are limited, and they usually fail to engender the desired behaviour and motivation. When employees are educated about the potential risks associated with clicking on links in emails, responding to phishing mails, connecting unsecured devices to company IT resources or sharing access credentials, they are less likely to put systems in danger. “To put organisations at ease, there are various computer-based training products available that leverage modern learning techniques and address all levels of the organisational structure”, says Ueckermann.“Every individual in the organisation using a computer is responsible for IT security, not just the IT department. Cybersecurity awareness and education are, therefore, fundamental to the effectiveness of your risk management strategy,” he concludes.